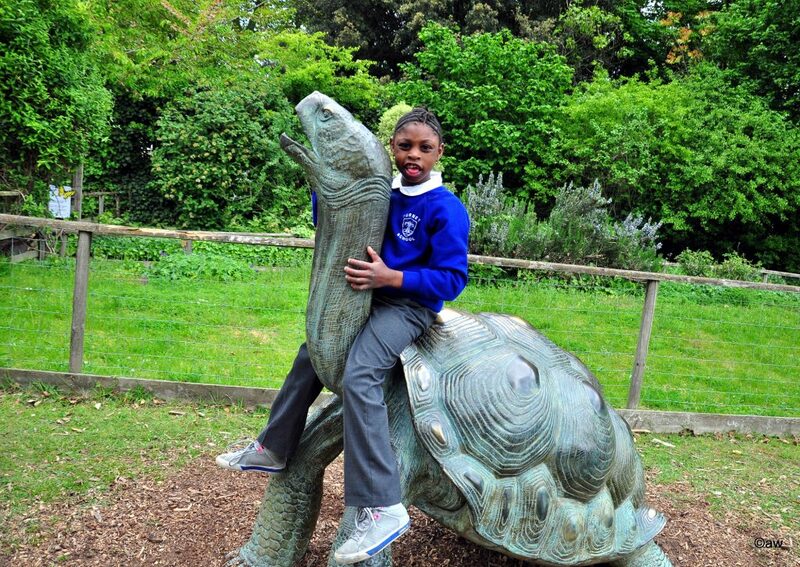 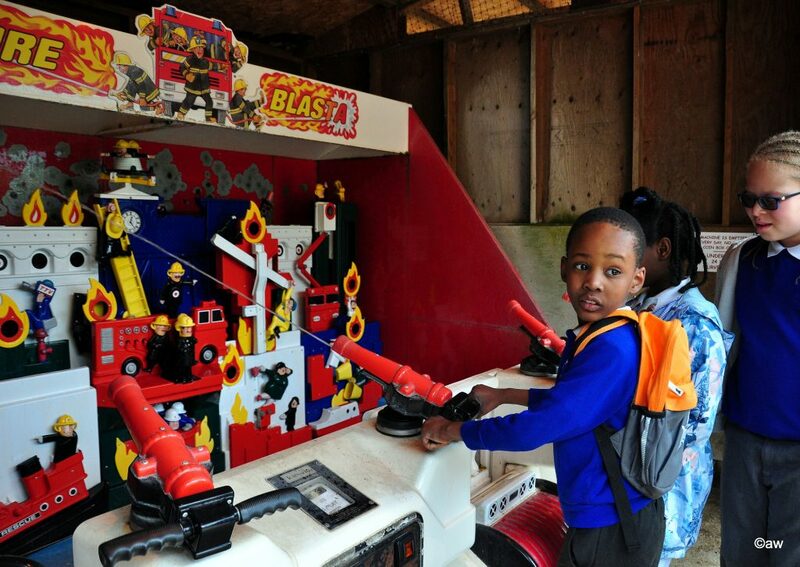 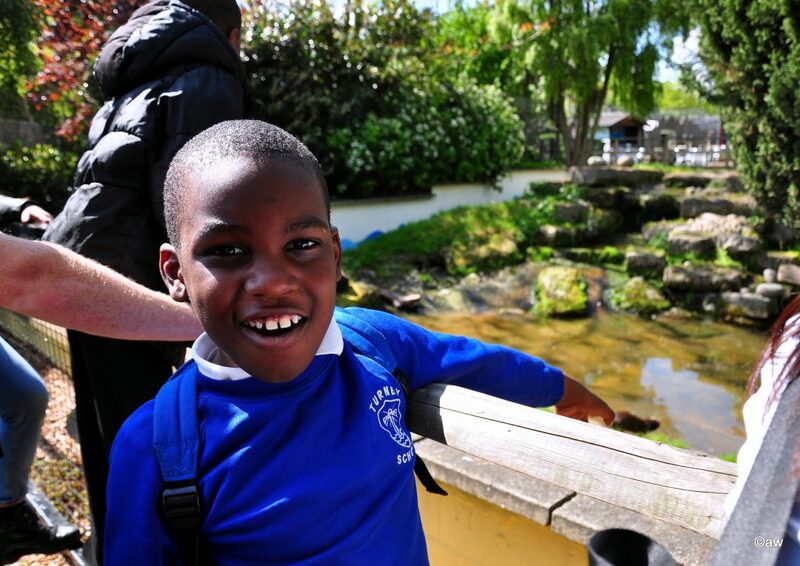 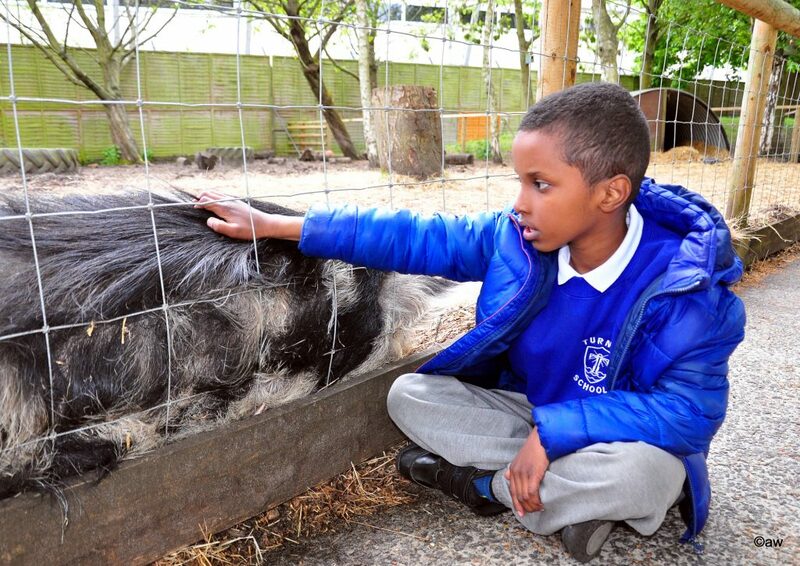 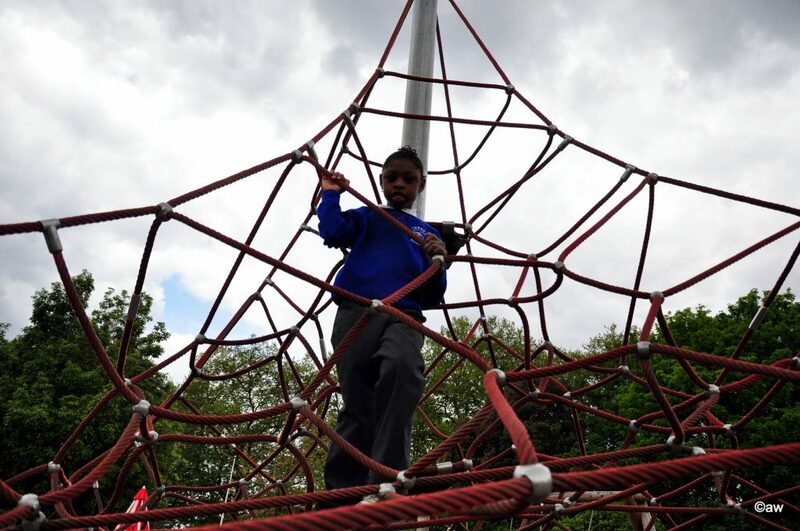 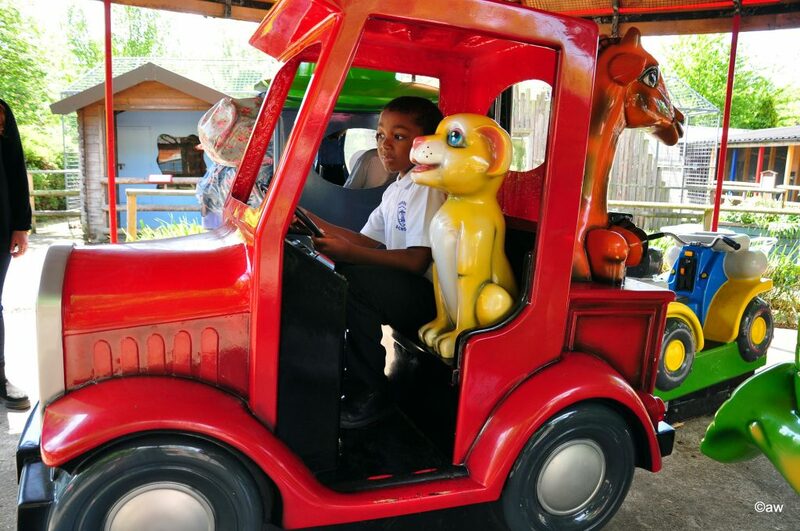 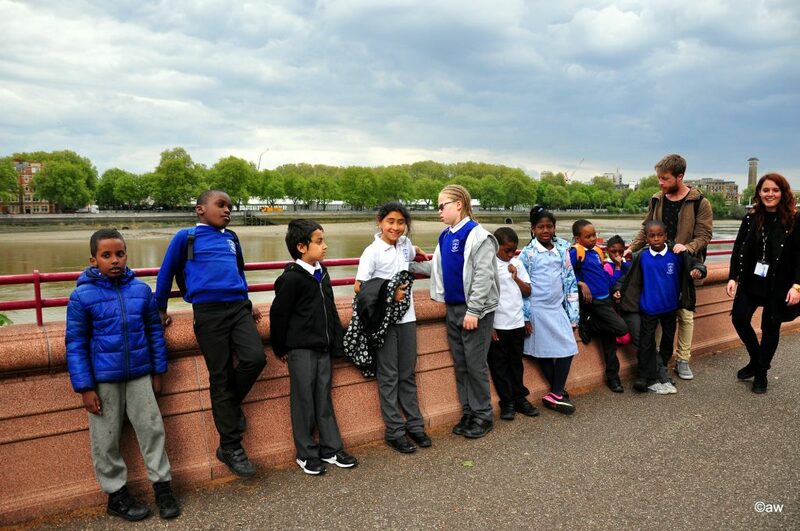 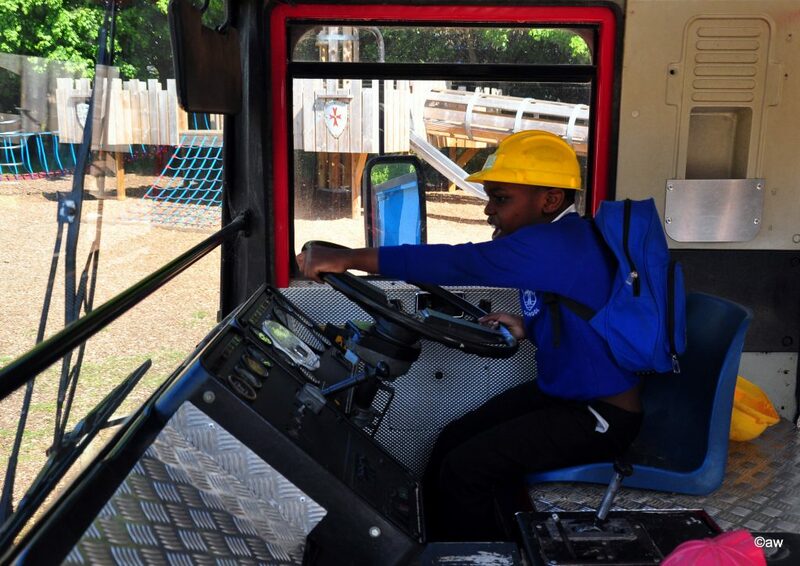 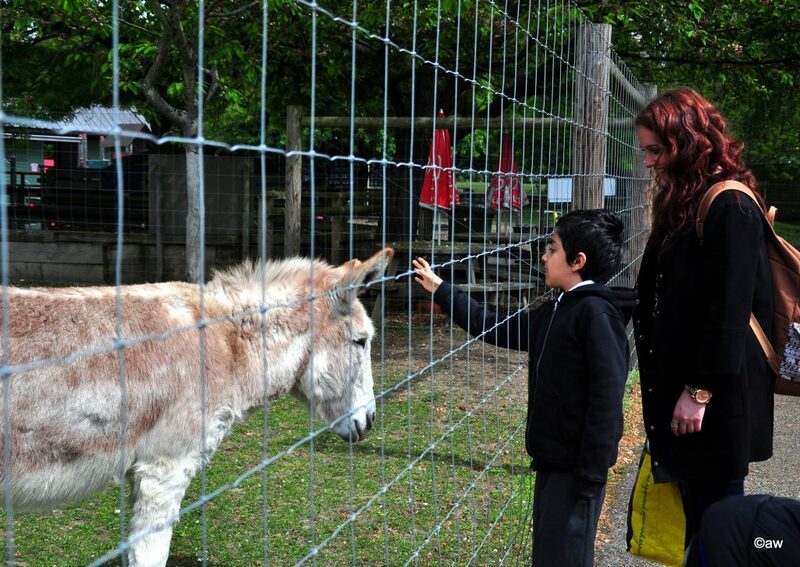 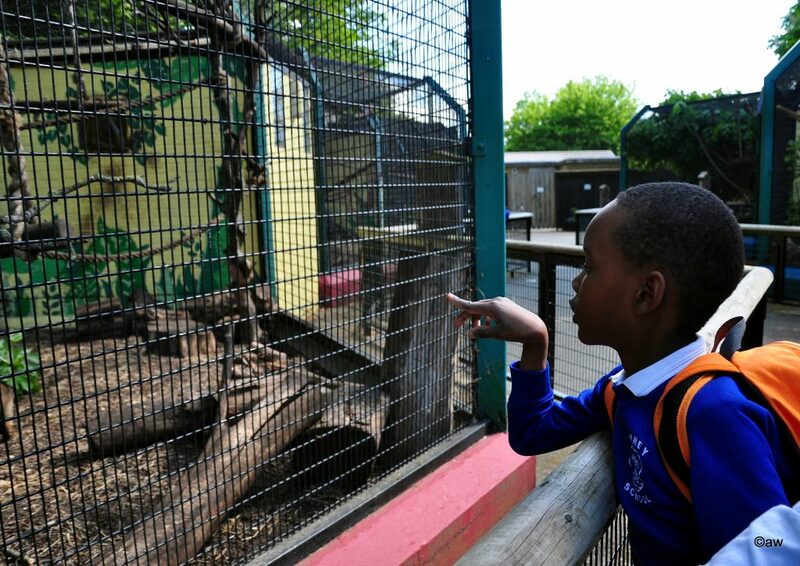 Lime Class and Blue Class recently went to the Children’s Zoo in Battersea Park. 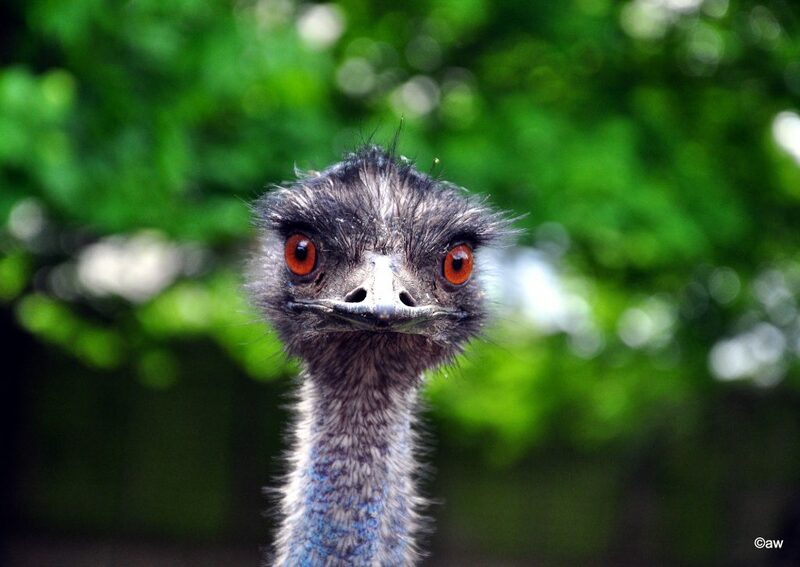 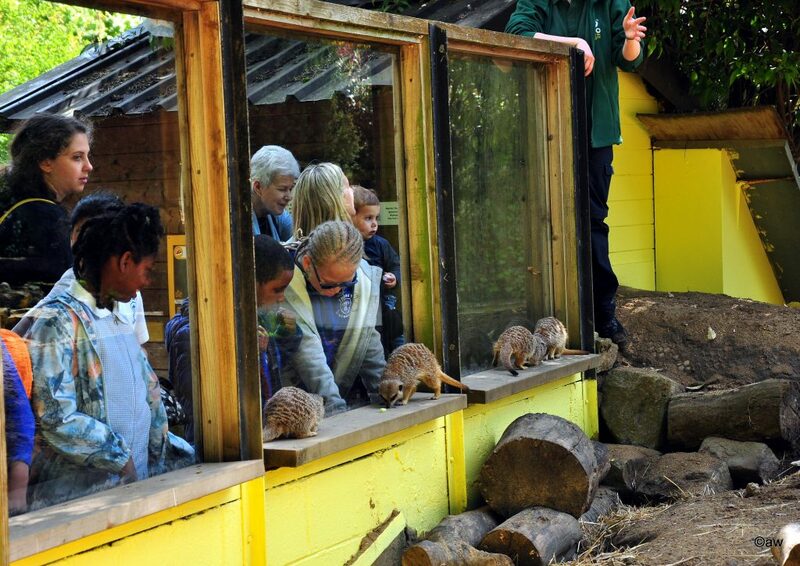 The children saw lots of interesting animals, such as lemurs, meerkats, otters, emus and monkeys to name just a few. 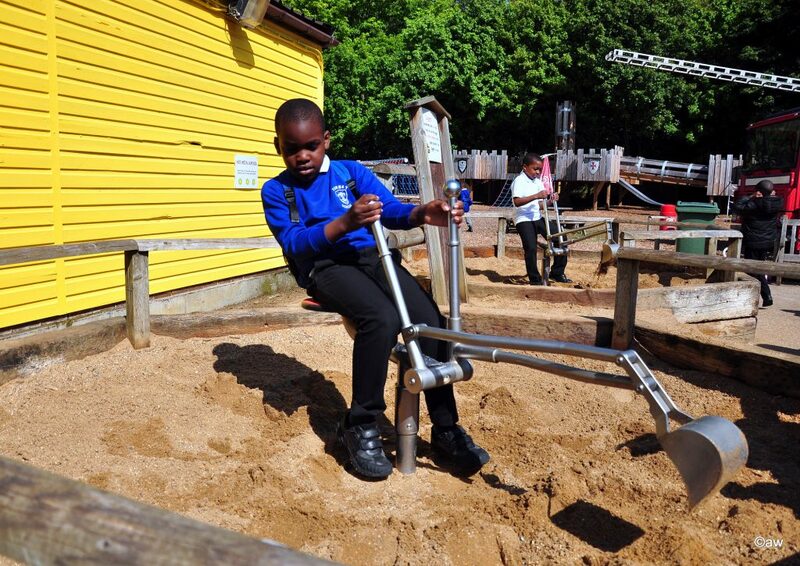 We also spent time playing on some interesting playgrounds, exploring Battersea Park and looking at boats on Thames River. 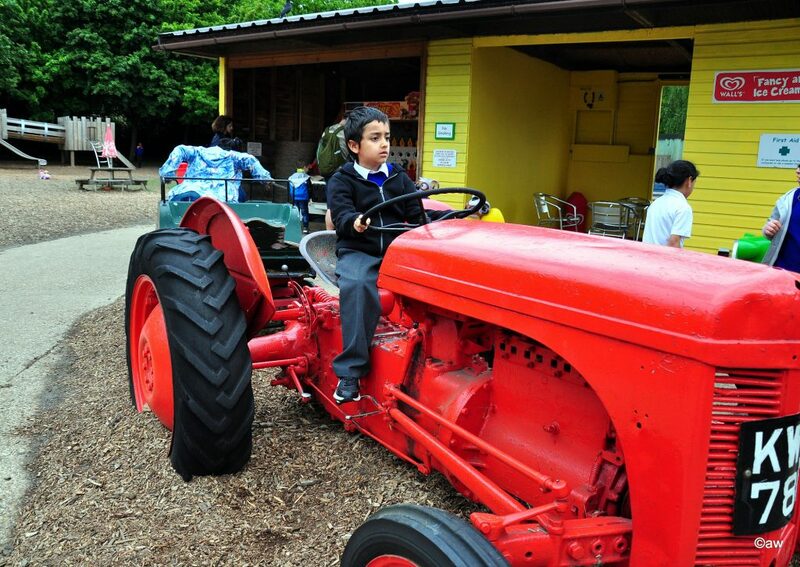 We are happy to share these fantastic photos taken by staff member Aga. 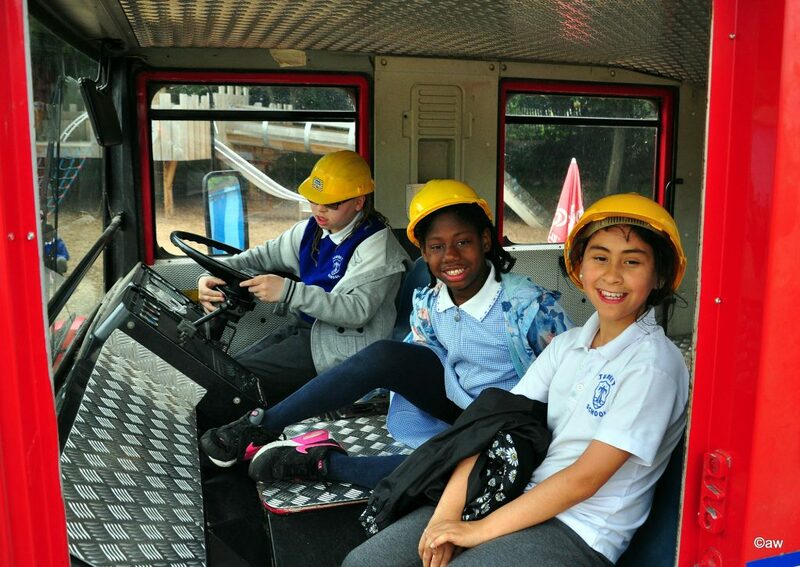 Looks like the classes had a great time. 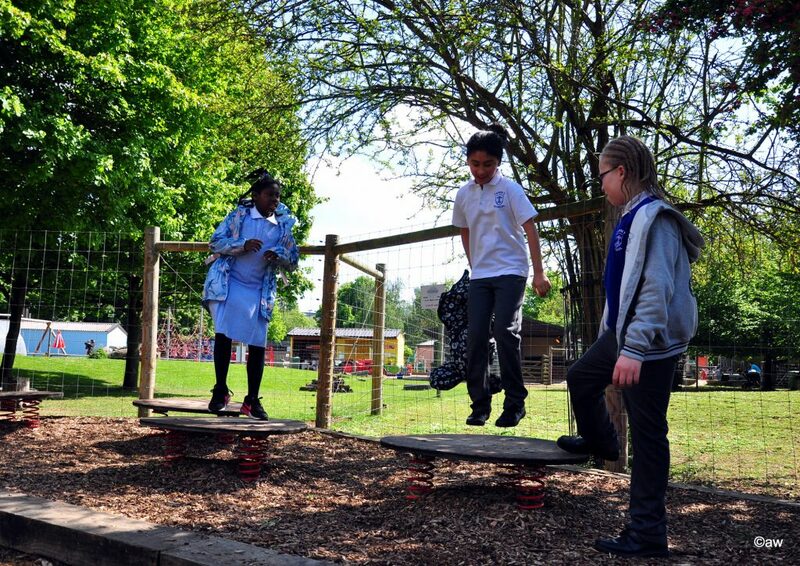 You must have amazing teachers… particularly the Lime class!